“Distance plays a very large role in how fast hot water gets to the outlet,” says Joe Wiehagen, a senior research engineer at the National Association of Home Builders’ Research Center. The farther away your system is from your faucet (in my case on the other side of the house and on another floor) the more piping filled with cold water needs to empty before new, heated water can make its way to you. The good news is that, with tankless water heaters, this shouldn’t be a problem. These units are very small and therefore don’t require much space. 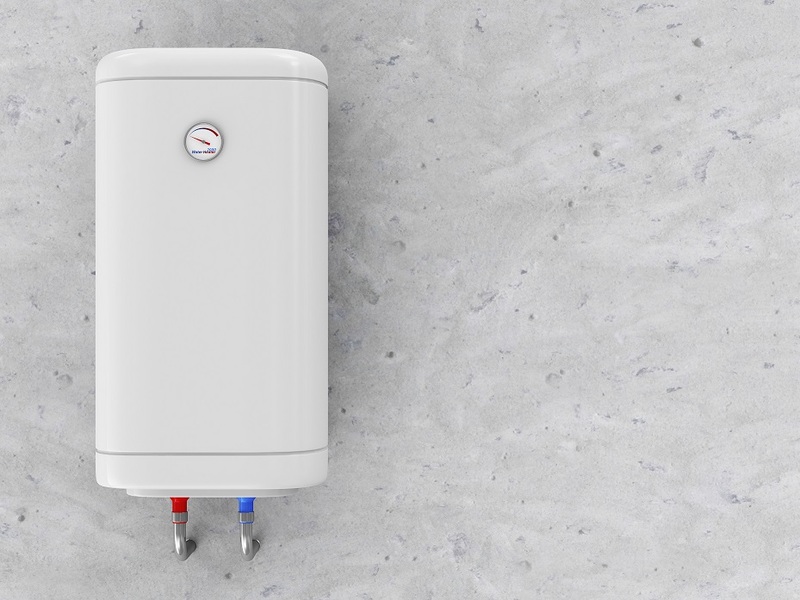 The basement is a great place to store traditional water heaters — as long as it’s accessible. Water heater tanks require occasional maintenance and care, like temperature tests, pressure tests and an annual drain. If you don’t have enough room for a water heater tank anywhere in your house, you might want to store it outside. You can either place your water heater inside a shed or buy an enclosure to keep it safe. 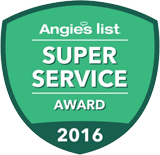 If you’re still not sure where to keep your water heater, contact the experts of Service Plus Heating, Cooling & Plumbing today! We’ll also help with water heater installation. Call us at (317) 434-2627.